Summer science fun, Alexa is spying on you, and cardboard TETRIS FTW! Check out these cool science activities for teenagers, including some contests! (And don’t miss our chat on how to get kids excited about science). We’re excited for this new Apple Watch face. Does Westworld‘s version of AI represent what is really possible? Yes, not only has she been recording, but Alexa is recording your conversations. 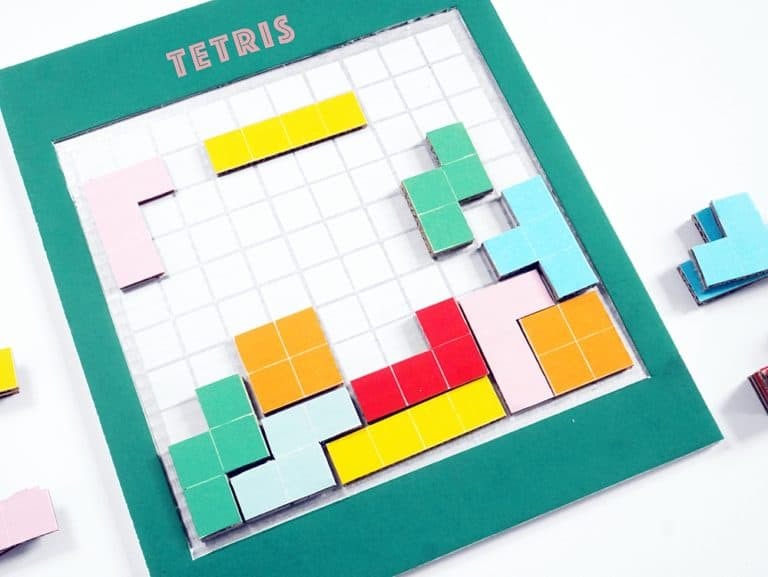 We found a craft for you TETRIS fans. There is now a Waze-like app for the NYC Subway. Apple and Microsoft are working together to create a new standard for braille displays. 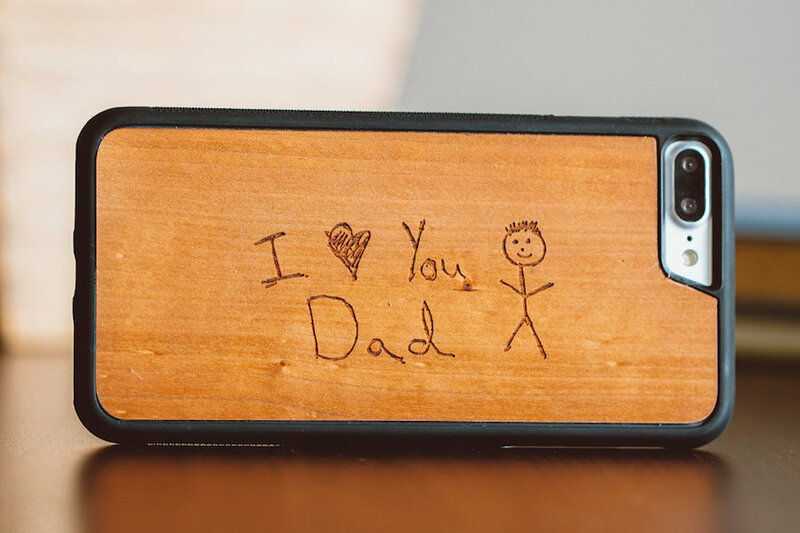 Are you a parent who leaves embarrassing comments on your kids’ Instagram photos? There are new Pokémon games! Science is amazing: corneas can now be 3-D printed.